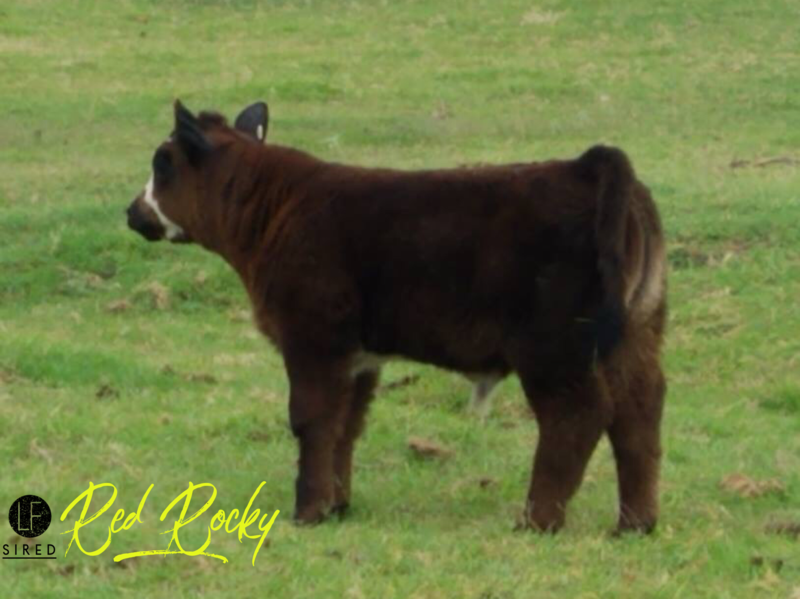 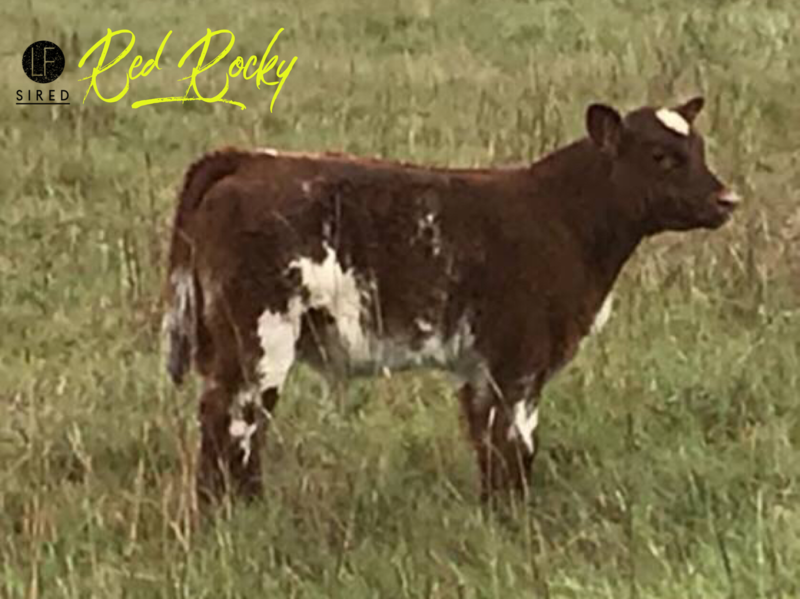 From high sellers to fall borns, Red Rocky calves are booming with popularity this fall! 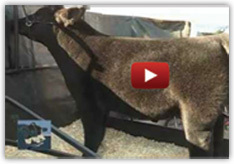 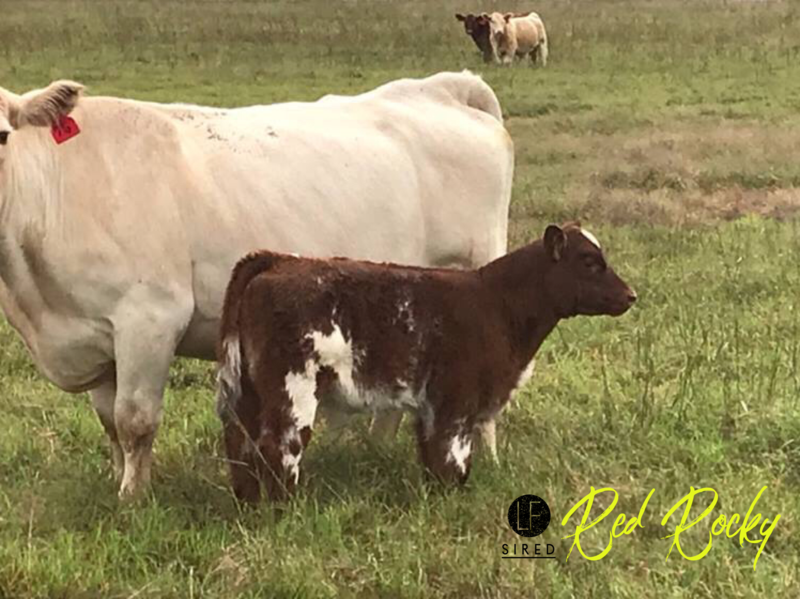 Here’s a few to add to the list of breeders impressed with the consistency of solid calves that they are having! 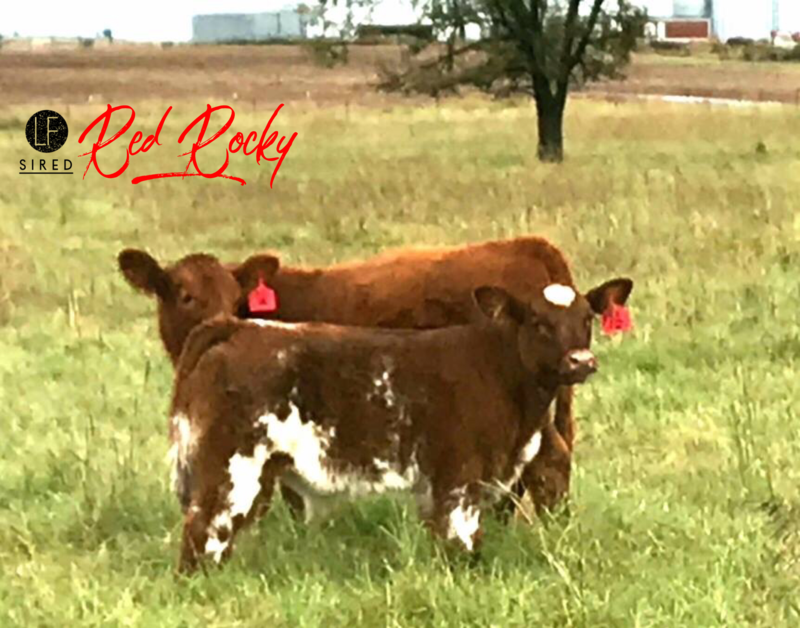 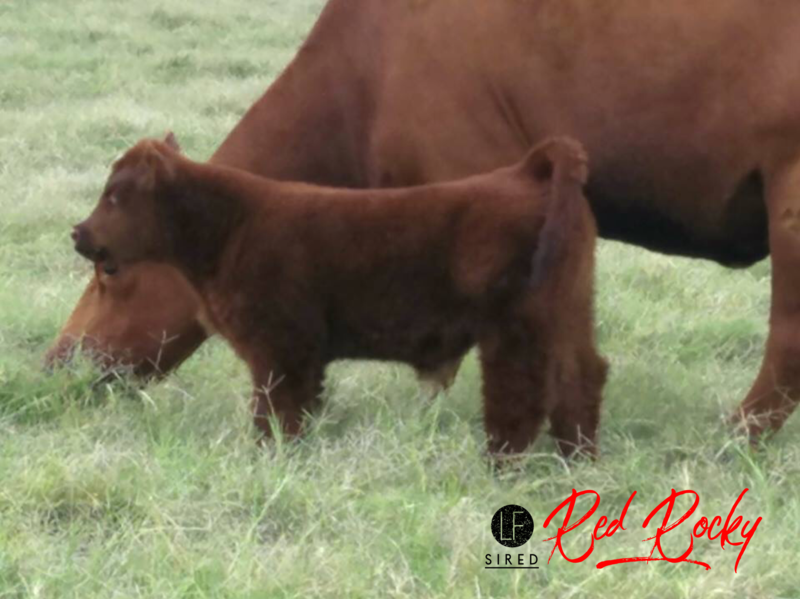 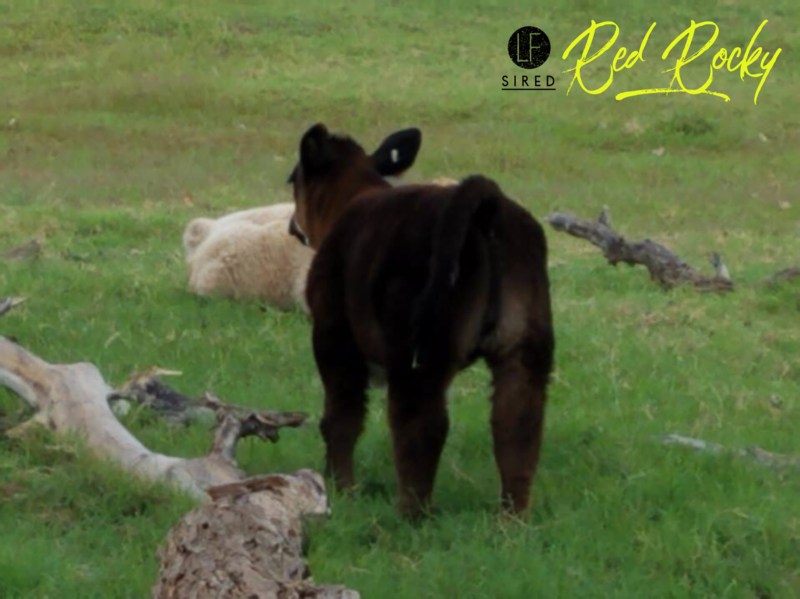 Photos courtesy of LF Southern Region Sales Rep. Tony Austin We love hearing that Red Rocky calves are definitely your best sired group out there. 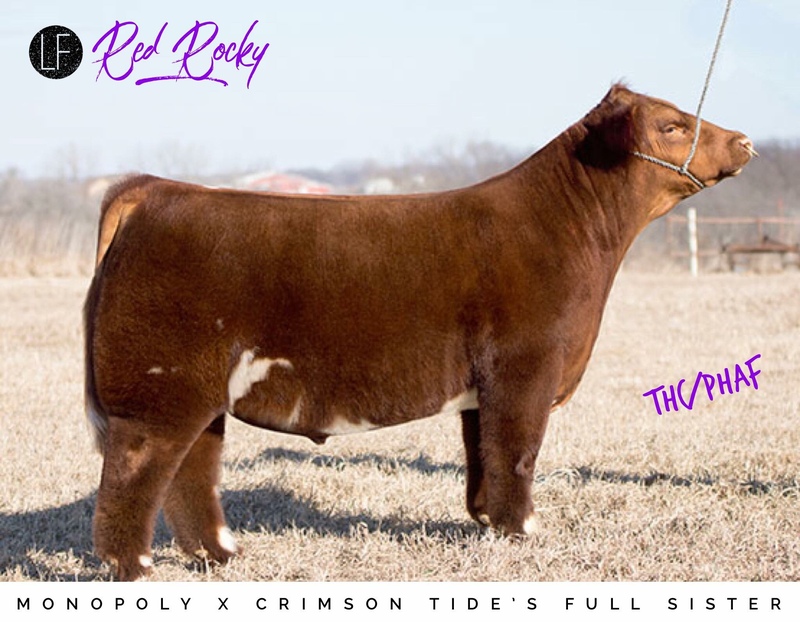 If he’s not on your next order list, you better add him to the top!